S.J.Budd - Come and Behold My Dark World: What's a subject,and an infinitive within a sentence? What's a subject,and an infinitive within a sentence? 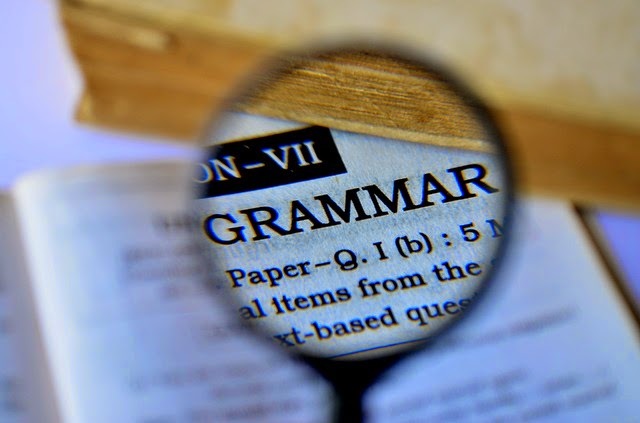 In this post we will be looking at how nouns and verbs are correctly used within a sentence. Within a sentence a subject usually refers to the noun, pronoun that performs the verb. In this simple sentence the subject is I. I was the pronoun that performed the verb, which was to read. The evil witch turned me into a newt. In this sentence the subject is witch, the verb is turned as that was the action of the sentence. From behind the sofa, a gremlin popped out. The subject is gremlin, and the phrasal verb is popped out. Now things can get slightly more complicated as many sentences can contain more than one subject and verb. Let's take a look at the next sentence. Birds eat spiders and spiders eat flies. In this sentence there are two subjects. They are spiders and birds. Flies are not a subject as they do not perform a verb. There are two verbs, eat and eat. Birds and Cats eat spiders. In this sentence there are two subjects, and only one verb which is eat. Birds catch and eat spiders. In this sentence there is one subject, Birds and two verbs which are catch and eat. If a verb follows the word to in an sentence, it is known as an infinitive. The fly was trying to escape the web. In this sentence the word escape is the infinitive. It is not the main verb of the sentence. The main verb is trying which precedes to.